It seems this year Indian born CEOs will take up all the large and big organizations under their leadership, as the new Google CEO is also Indian. 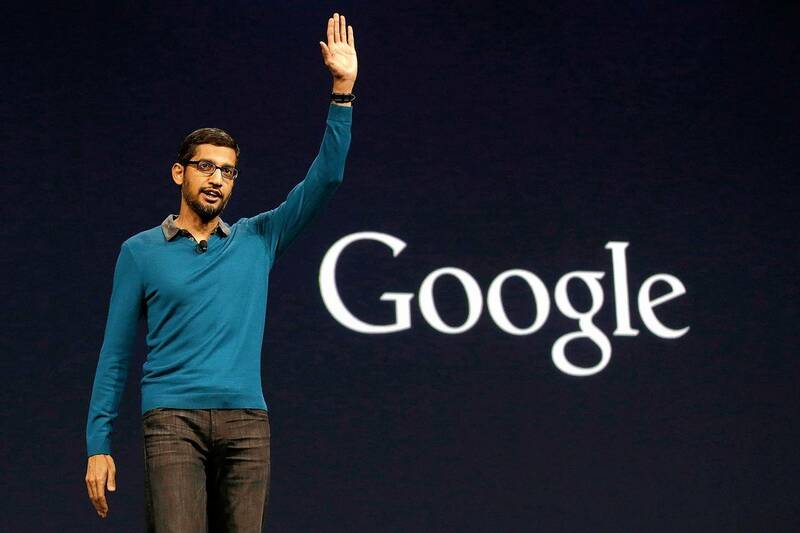 We knew Larry page as Google's CEO but on 10th august Google announced their new CEO. Last year he was among those people who were progressing very fast and this year he has been new shakeup at Google. When he joined, he had no appearance of a CEO and he never had them. It is said that Pichai might be one of the kindest executives in the technology industry. And it sounds like he's more than fit to handle the role of CEO. One former Google employee that we spoke to at the end of 2014, who requested to remain anonymous, described Pichai's talent for handling chaotic and stressful situations with ease. There was definitely a culture at Google where people didn't always know what was happening," this person previously told an international daily. "But Sundar would walk into meetings, and he knew everything he needed to know. He did a good job of seeing how everything moved across different functions." Pichai joined Google in 2004; worked on Google Toolbar and gained success in short time. Some of Pichai’s recent initiatives have stumbled. An effort to spread the Android operating system into a range of new devices including smartwatches, smart TVs and in-dash car computers has yet to gain traction with consumers. He is all over in the news and very much appreciated on being one of the young bloods who are to lead such a big organization. This year Pichai joined the league of Indians who are to lead the internationally acclaimed organization. Sundar Pichai is the latest Indian-born executive to reach the technology industry’s top ranks, where he joins Microsoft Corp. CEO Satya Nadella, Nokia Corp. CEO Rajeev Suri,Soft Bank Corp. CEO, and former Google executive, Nikesh Arora, SanDisk Corp. CEO Sanjay Mehrotra and Adobe Systems Inc. CEO Shantanu Narayen, among others.